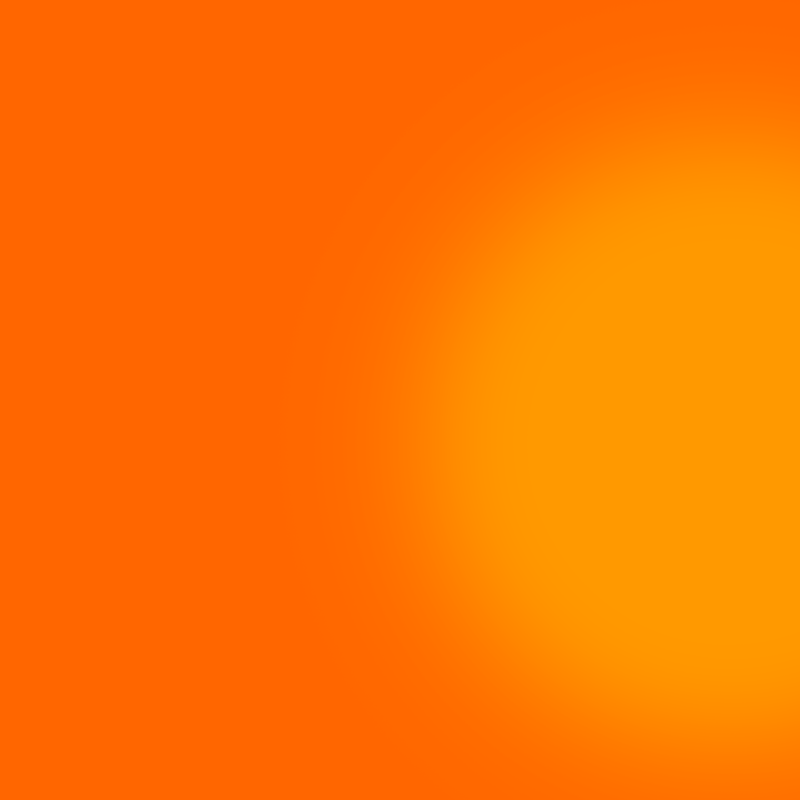 HepvO is made by Wavin Ltd. in the UK. 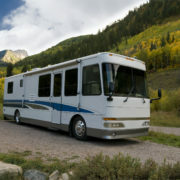 Drain Master is an experienced US distributor of HepvO and other amazing and extremely useful upgrades for your RV! 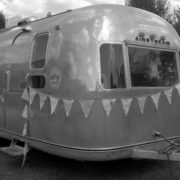 I’ve had a HepvO valve installed in my Airstream for several years and it is great! No risk of freezing and I didn’t have to sacrifice any headroom in the shower. I couldn’t be happier. Installed valve in bathroom sink, no more odor just like advertised. Great product! 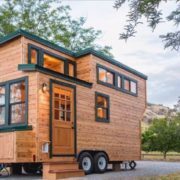 We are Pat and Nick owners of California Tiny House located in Fresno CA. When building tiny houses the first thing you notice is you are working with very limited space. 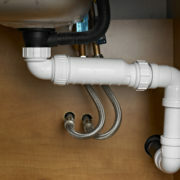 Plumbing, especially the waste, always consumes most of the under counter space you have available. 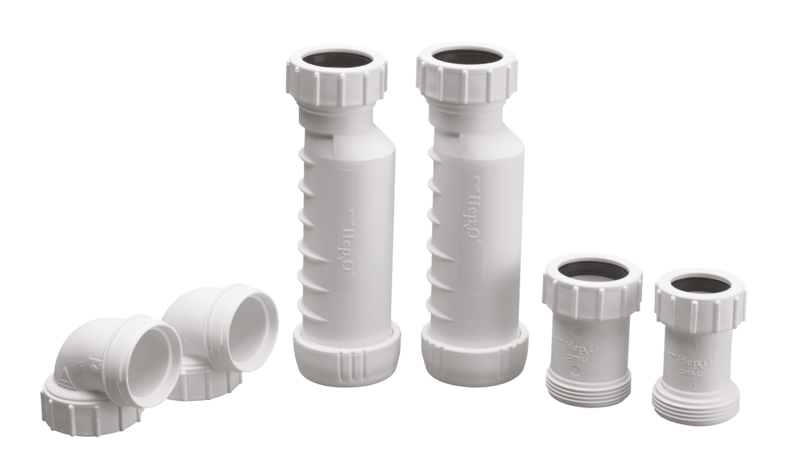 Since using HepvO Waterless P-Trap not only the space required is reduced but the labor to add a P-trap and vent is eliminated. 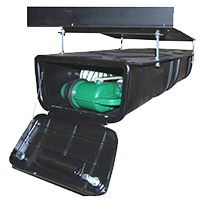 We are an RV Certified builder and this HepvO drain is approved by the ANSI building codes. 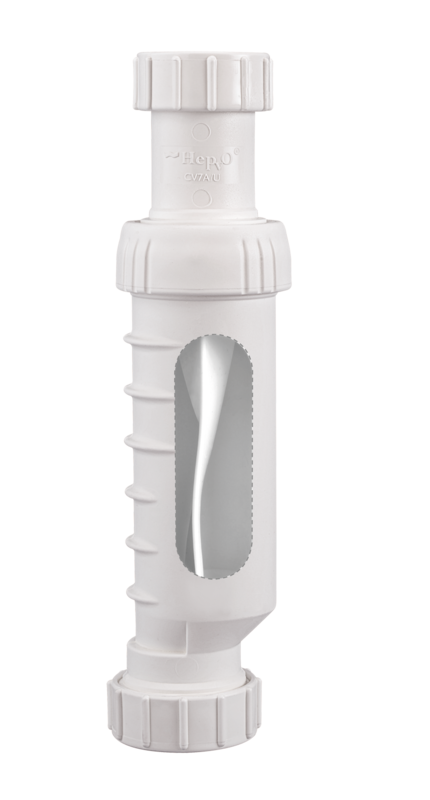 In short, we can highly recommend this product and have not had any problems since using it. 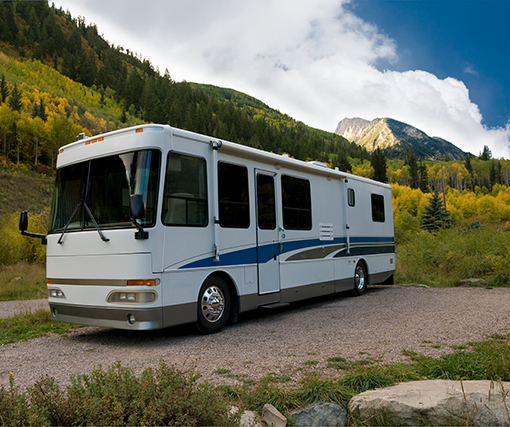 Since our Cougar fifth wheel trailer was new, we’ve had an ongoing problem with galley tank odors creeping into the RVs living quarters. Especially after long travel days. I believe the water in the P-trap would slosh out removing the vapor barrier. So, last spring I replaced the standard P-trap in our RV kitchen sink drain with a HepvO waterless valve. 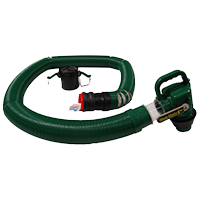 I’m happy to report the HepvO valve has totally eliminated our odor problem! My wife is most pleased. As a bonus, by removing the curved P-trap, we have gained extra storage space under the sink. Another perk to the HepvO will come if we need to winterize the rig, being a dry trap no antifreeze required. I admit I was worried the HepvO might trap grease and food particles. So after nine months of full-time RVing and daily dishes, I took it apart and had myself a look. It was clean as a whistle in there! 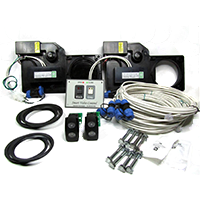 The HepvO is a straightforward and inexpensive modification with big benefits. 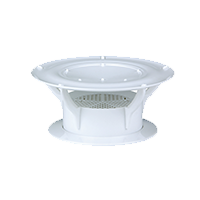 The Hepvo valve is just what we needed for the tricky plumbing in our remodeled bathroom. It has been working great for the past year. Very happy with it. Awesome product! I’ve told several people about it. I installed one in my kitchen sink and one in my bathroom sink, both of which are in my rv certified tiny house. We installed Hepvo valves in all of the sinks in our vacation home in the Sierras a few years ago. We found the hepvo valve on the internet, installed them and are very happy with their performance. The hepVo is much better than a “P trap”. First if you only occupy your home part of the year the water will evaporate and allow sewer gases into the residence. This would be even more prevalent if your home was vacant during the summer. The hepVo does not have this problem. And if you want/need to remove it for cleaning there is NO residual water to deal with as there is with the P trap. Solve your waste trap issues today! Order your HepvO waste valve online now!